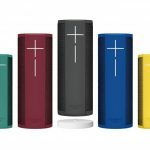 A major part of the success of the Amazon Echo products are the numerous skills that are to the smart speakers what an app is to a smartphone. They offer an experience for the user as well as useful information. 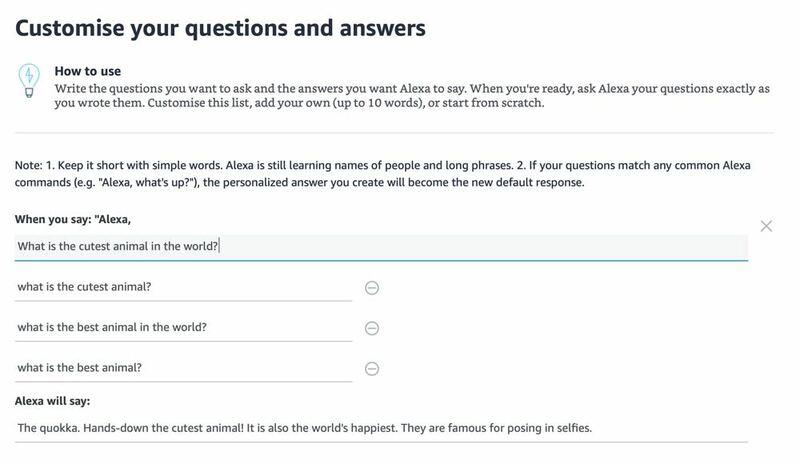 Now it is possible to create your own personalised skills and responses for Alexa within minutes and without the need to know anything about coding. 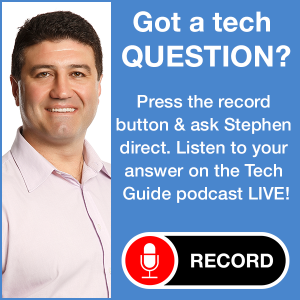 Until now, Alexa has responded to our questions and requests for information based on skills created by companies and developers. 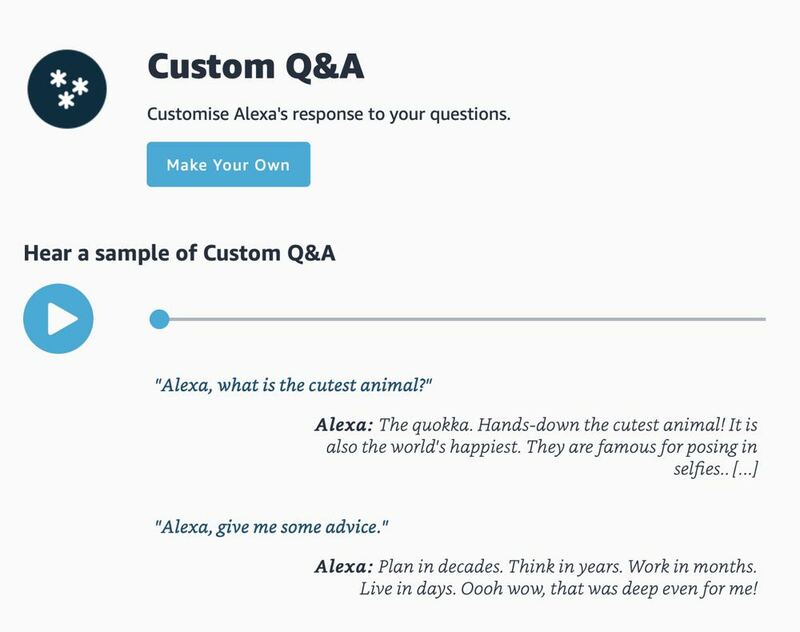 With the introduction of Alexa Skill Blueprints you can create your own personalised skills and responses for Alexa. 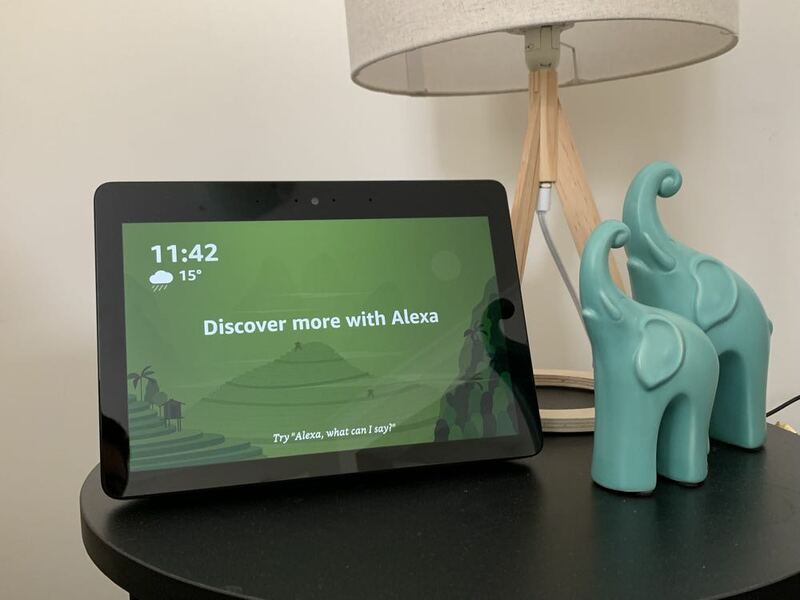 “Alexa Skill Blueprints is an entirely new way for you to create personalised Alexa skills just for you and your family,” said Kate Burleigh, Australia and New Zealand Country Manager, Alexa Skills. Alexa Skill Blueprints opens up numerous possibilities for customers who already own an Amazon Echo product. You can do everything from creating a quiz, leaving instructions for a house guest, creating instructions for care of your pet and even working out whose turn it is to unpack the dishwasher. 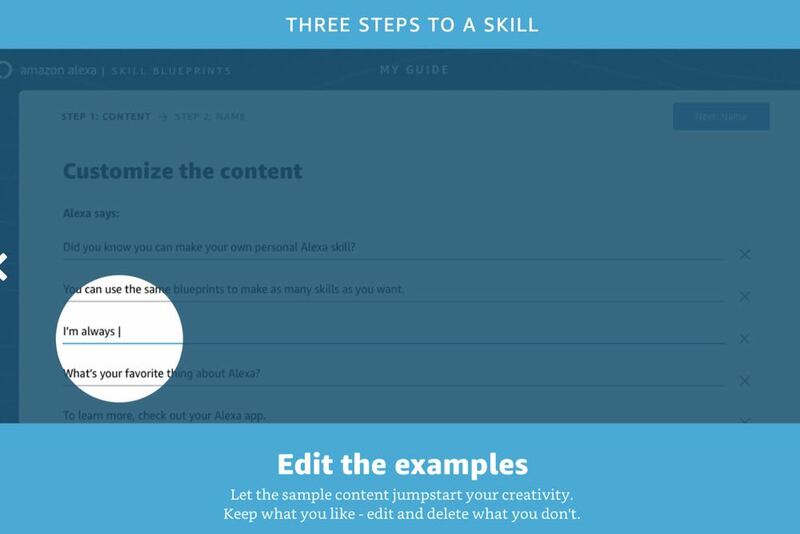 Users can select their template by visiting the Alexa Skill Blueprints website – blueprints.amazon.com.au. 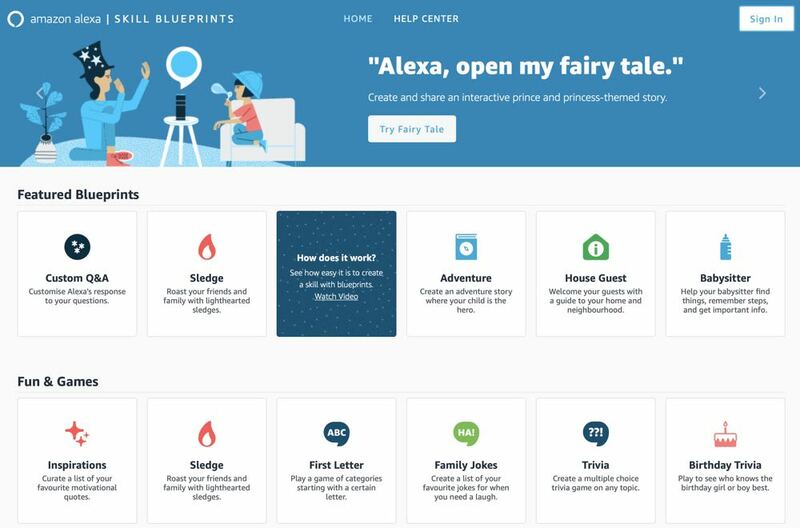 Here they can browse more than 30 skill blueprints across for different categories including Fun & Games, At Home, Storyteller and Learning & Knowledge. 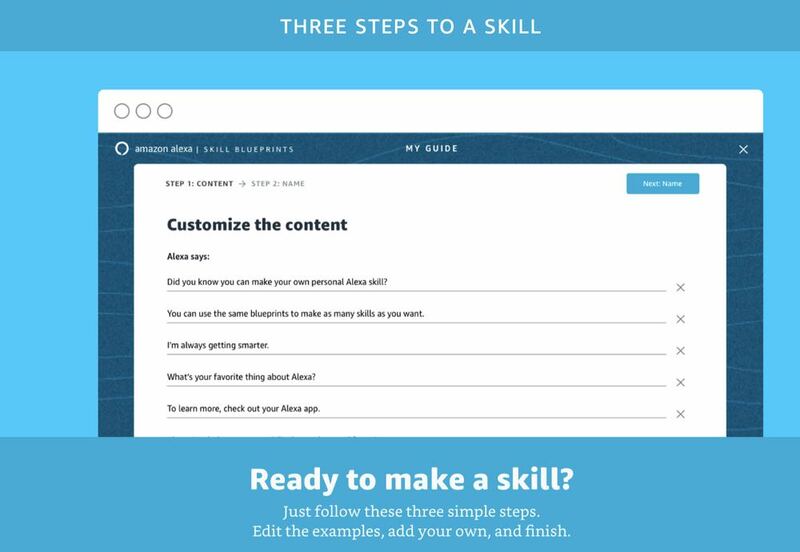 Each template allows you to fill in the blanks and unleash your creativity. Some include pre-populated content that can be updated and customised for your skill. 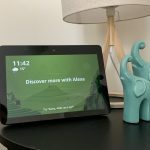 Some skills also allow you to add sound effects and to also choose Alexa’s responses. Everything that is typed into the templates will be spoken by Alexa through the Echo speaker when your personal skill is launched. 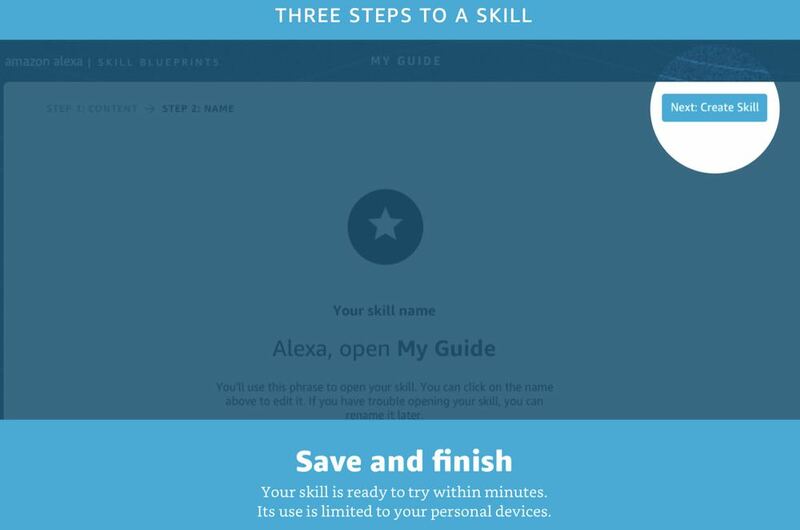 When you’ve finished creating your skill it will become available on all Alexa-enabled devices which are associated with your Amazon account. 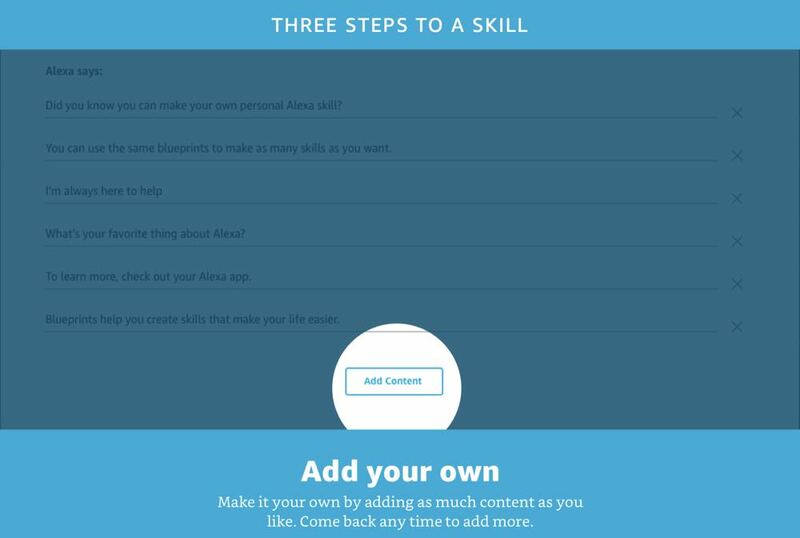 Of course, you could also create a name for your skill and see the list of your blueprints in the Private Skills section of the Alexa app. There is no limit to the number of skills you can create and you can also go in and update your existing skills with new content. There are 34 skill blueprints available now which will no doubt increase in the future. And just like the apps for your smartphone, we are sure see numerous new ideas for skills emerge. 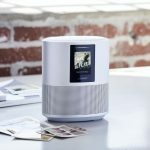 – House Guest: Make your guests feel at home with quick access to important info. 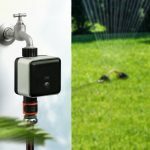 Great for AirBNB hosts. 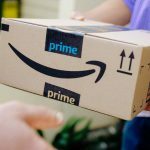 – Whose Turn: Figure out whose turn it is to do something by having Alexa choose for you. No more arguments – let Alexa decide. – Flatmate: Help your roommates by providing them with all the important information they should know. Great for house rules – could have been used by Sheldon on The Big Bang Theory. – Dad Jokes: Create a list of your favourite dad jokes. This is one of our favourites. – Sledges: Roast your friends and family with light-hearted sledges. 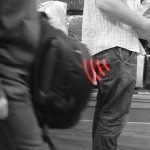 – Listening Quiz: Listen and recall what you’ve learnt with this listening quiz skill.